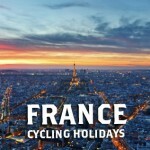 Whether you’re looking to book your first European cycling trip, or if you’re a more seasoned cyclist on European soil, our Ride25 cycling holidays offer something for everyone – from a long weekend of cycling from London to Paris or a two week cycling vacation from Paris to Rome (or something inbetween!). Cycling culture runs deep in Europe, and you will always be welcomed by the locals – both on the road and at the cafes and restaurants – added to that the wonderful gastronomy and some of the most iconic cycling routes in the world – cycling in Europe is a must-do experience! Where do you fancy cycling in Europe? 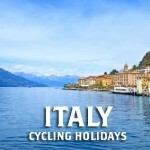 We currently offer cycling holidays and rides in the UK, France, Switzerland and Italy. Find out more about some of our country-specific trips by selecting an image below. Most of our trips traverse European countries too, so you’ll often be combining two or more countries in one trip. 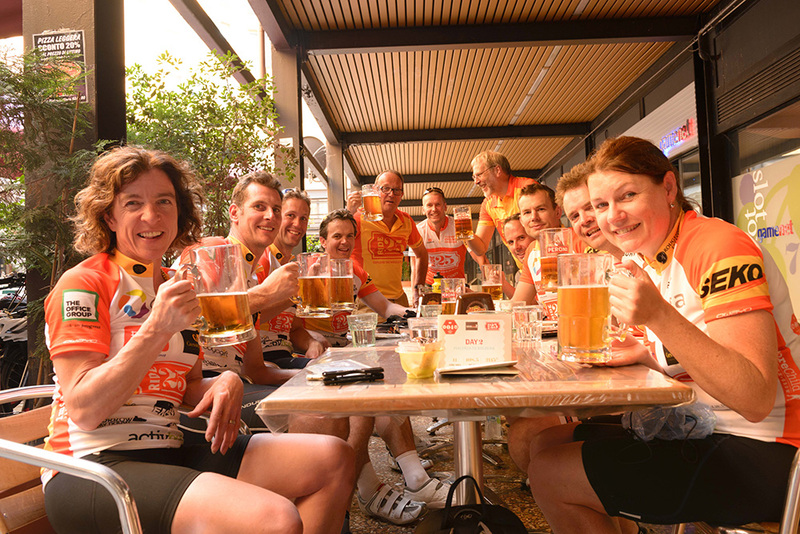 See a full list of all our available cycling tours and tour dates. Our shorter cycling holidays in Europe (i.e. 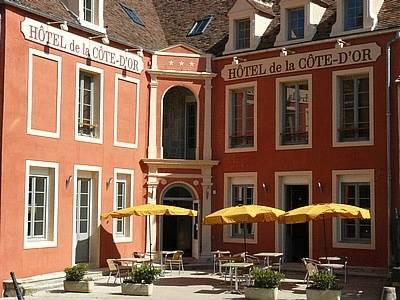 a long weekend or 3 to 4 days’ cycling) include our London to Paris, Paris to Geneva, Geneva to Milan and Milan to Rome tours. 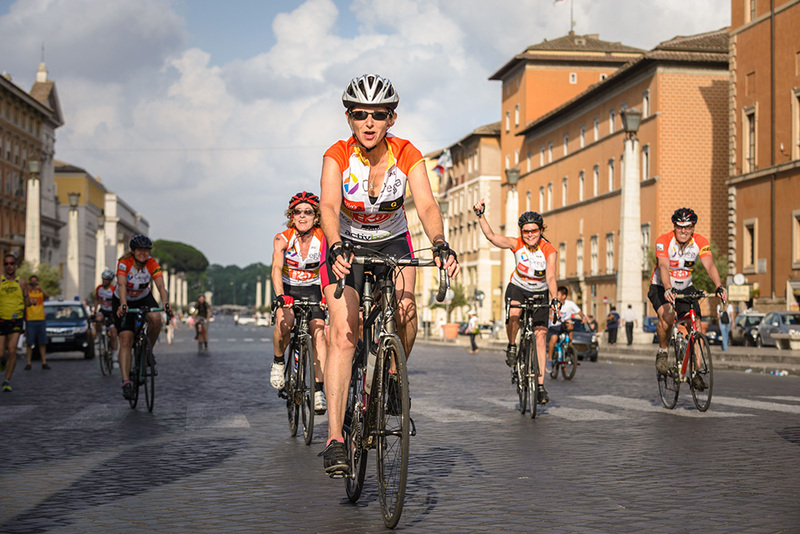 For something slightly longer, for example a week’s cycling trip or 2 weeks of cycling, many of our riders choose to combine our ‘legs’ or trips – meaning you can cycle from London to Geneva, London to Milan, London to Rome, Paris to Milan, Paris to Rome and Geneva to Rome… or for the ultimate cycling adventure, why not cycle all the way from London to Rome? On our longer cycling vacations we always include rest days for you to do a spot of sightseeing and give your legs a bit of a break! WATCH OUR EUROPEAN CYCLING HOLIDAY VIDEOS HERE! Find out more about what is on store on our Milan to Rome cycling holiday at the end of the page – or watch the videos of our other cycling holidays. All of our cycling holidays are all-inclusive meaning that all your meals, coffee and cakes, and accommodation are included in the price (you just need to pay for your wine and beer!). Our cycling vacations are fully supported with a first-class tour crew helping to keep you on the road with professional mechanics and first aiders plus support vehicles to pick you up en route if you need help. Our crew are also always the first to offer a friendly smile and words of encouragement to help you through those tricky climbs! In our opinion, great cycling goes hand in hand with great nights’ sleep. That’s why we always provide good quality, comfortable accommodation at either a 3 or 4 star standard ensuring you get some valuable shut eye each night so that you are on top form for your next day’s cycling. We firmly believe that one of the best ways to connect with a country’s culture is by sampling the local cuisine in local restaurants and cafes – and eating like the locals – whether that be ‘al fresco’ with a view over the Italian Lakes, in a cosy French bistro in Paris or dining high altitude in an Alpine restaurant on top of the world! 4 Fiumi restaurant – Rome (Milan to Rome leg) – Great, authentic Italian food, set in one of the most beautiful Piazzas in Rome.